The Society for the Preservation of Old Mills (SPOOM) provides mill lists by individual states as shown in the back of their publication OLD MILL NEWS. Presently the lists are available via CD (preferred) or Printed (more expensive because of the printing costs) at the current pricing schedule. Up to five copies in Adobe PDF format are now available free to members and nonmembers. For members, your SPOOM number and mailing address are required for auditing and accounting purposes. For non-members, only your Email or mailing address is required. Please only order lists for those states you will be traveling through. For further information or to request mill lists, contact Robert at rlm101@verizon.net. All information about mills is gratefully received and will be added to the mill list. However, when submitting a report on a mill, please use our revised standardized Mill Survey form. 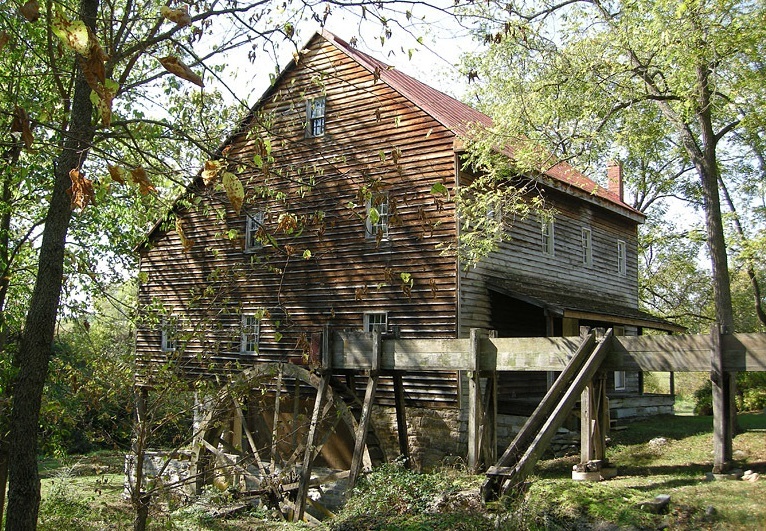 The mill list is undergoing an almost daily updating with information received from members and the Internet, as well as Old Mill reference information. SPOOM Membership information is available on the www.spoom.org website. Different types of memberships are available. Our base membership provides: Twice a year newsletters, Milling information and seminars, Mill tours, Support for mill preservation and restoration. 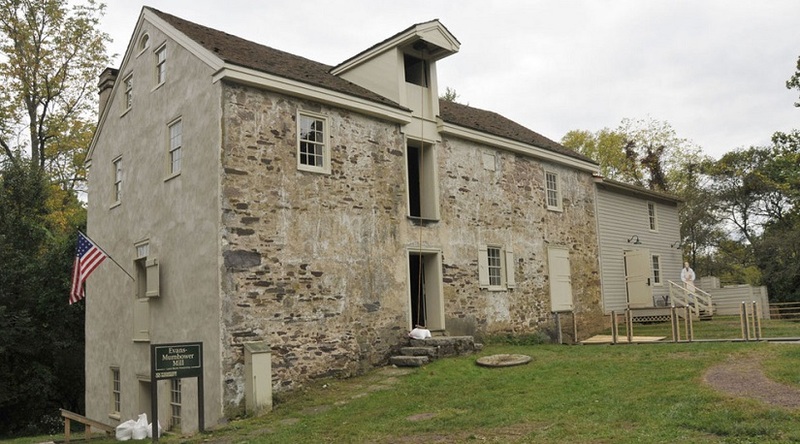 Our Chapter programs include providing help to mill owners and communities that are engaged in mill preservation and the dissemination of mill information to the public. Copyright © 2019 SPOOM Mid-Atlantic Chapter. All Rights Reserved.